Jirgens Civil has a long, outstanding service history for contracts with large local businesses and government agencies. 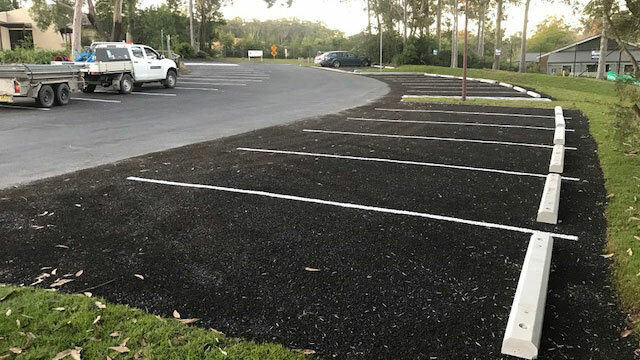 We have a strong relationship with Shoalhaven City Council and meet their requirements as a preferred contractor. We supply quality assured, efficient, professional service on all levels; from our administrative office to on-site works. See some of our other Clients here. Jirgens Civil is committed to care for the environment and believes that through safe work practices and procedures around environmental issues we can exceed the requirements of all Acts, Regulations and other statutory provisions.